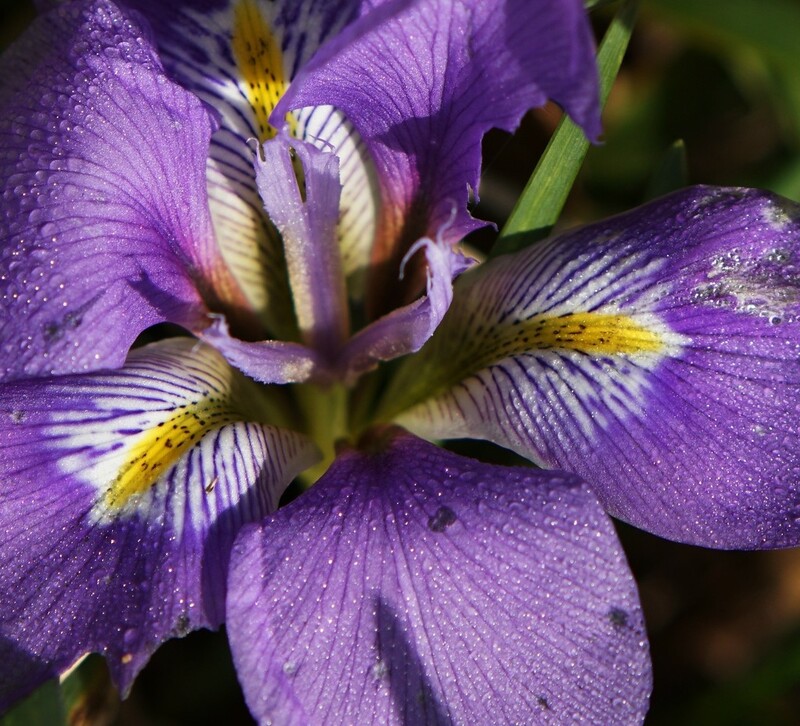 Beautiful iris and so nicely captured. Beautiful details in the flower. Very nice purple for the calendar. Beautiful shape, colours and clarity!